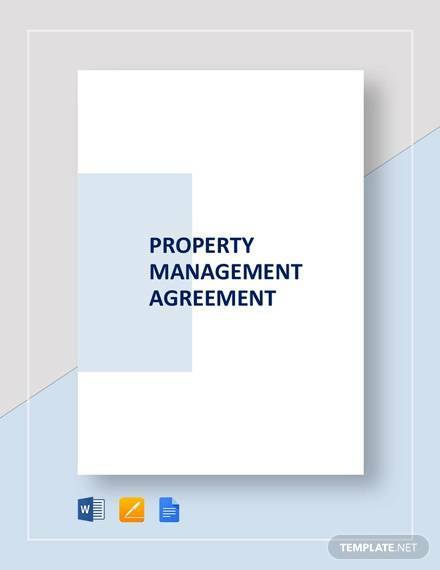 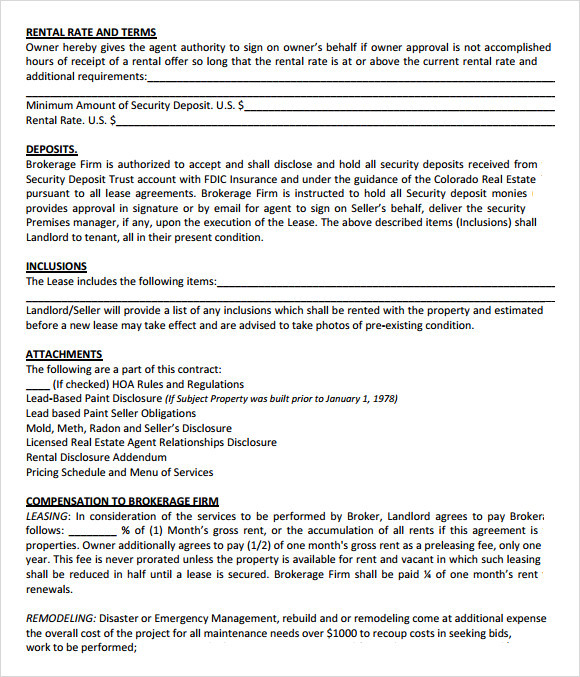 In case you are in charge of maintaining a property or you have a hired official to manage your property, a document to protect your interests in the professional front in needed. 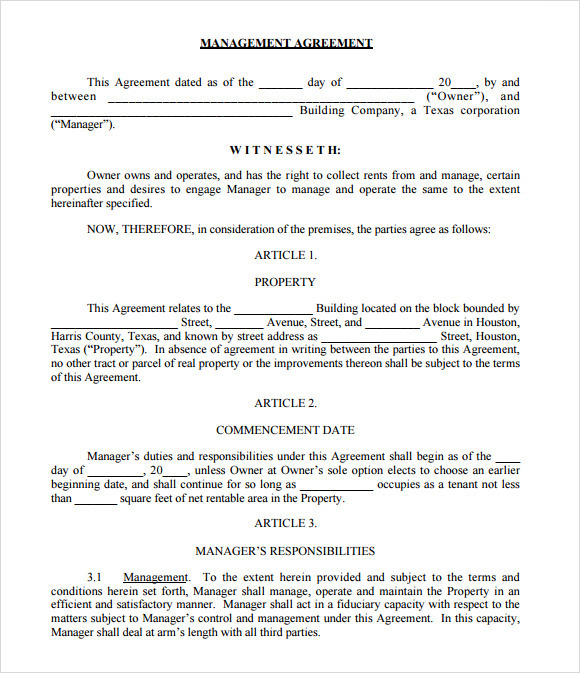 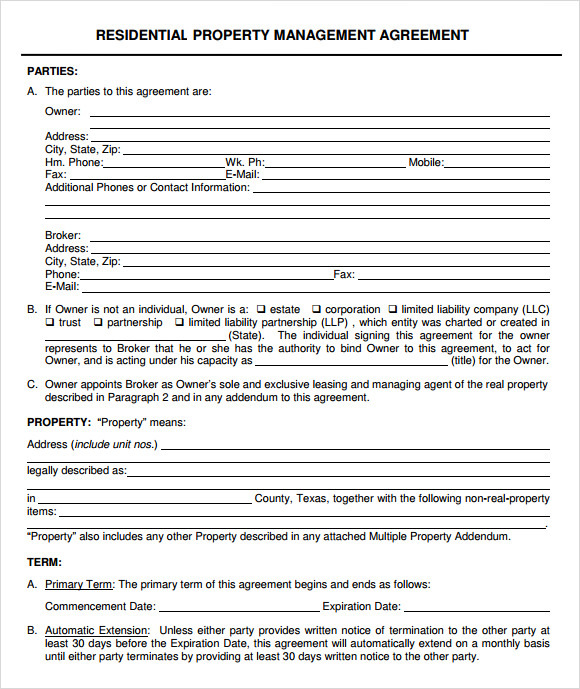 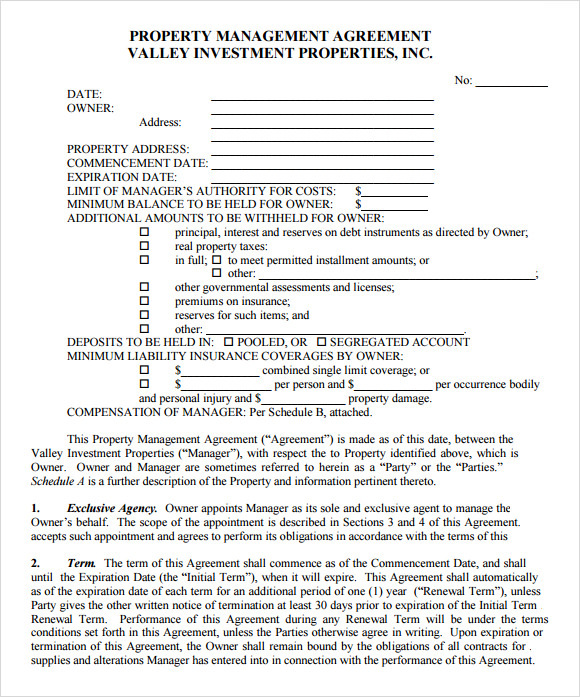 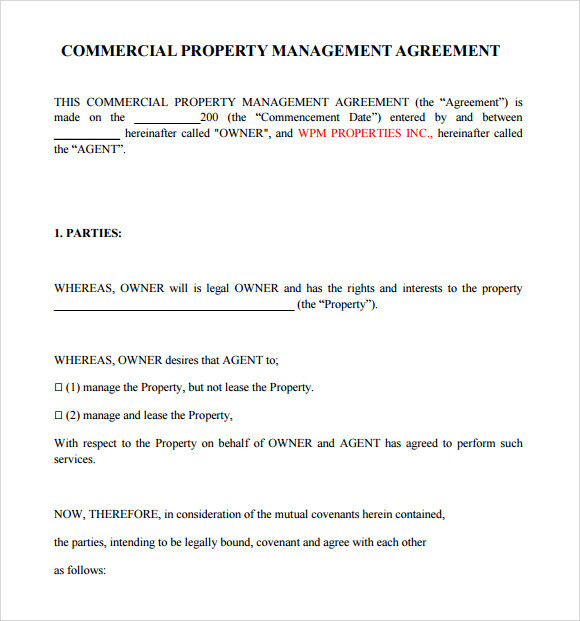 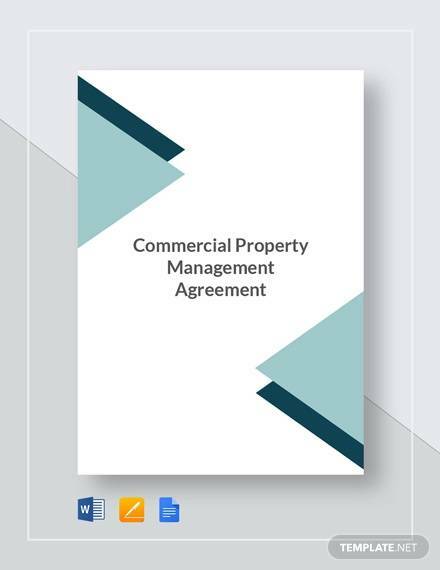 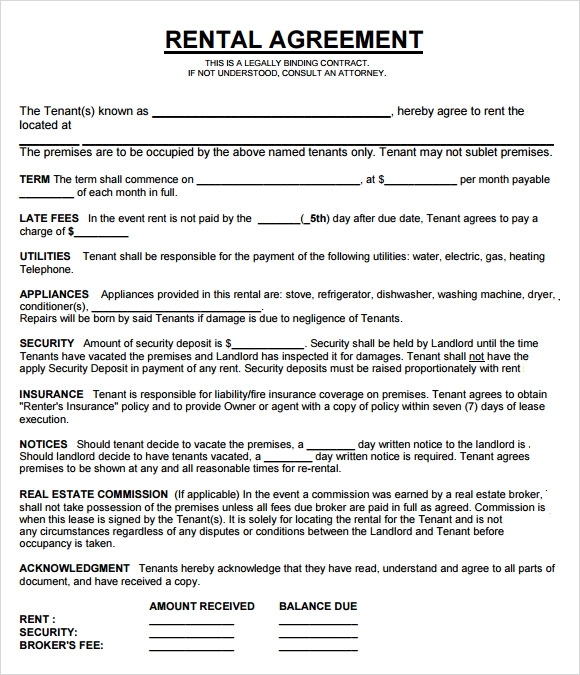 The template for property management will offer that Service Agreement and help avoid loopholes in the independent contracts. 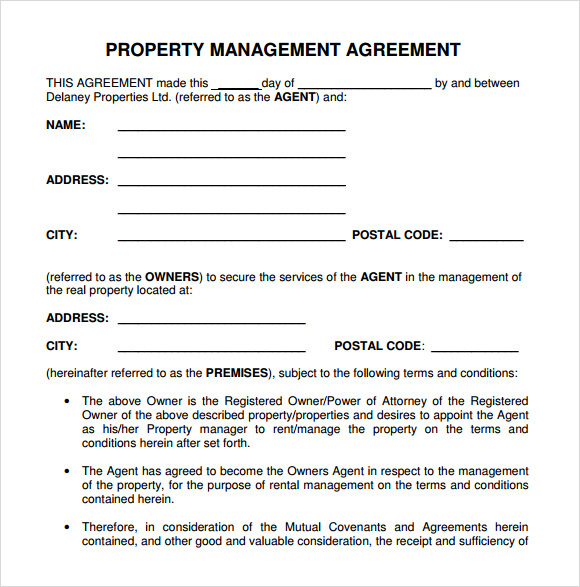 Download the free sample templates and make your work easy. 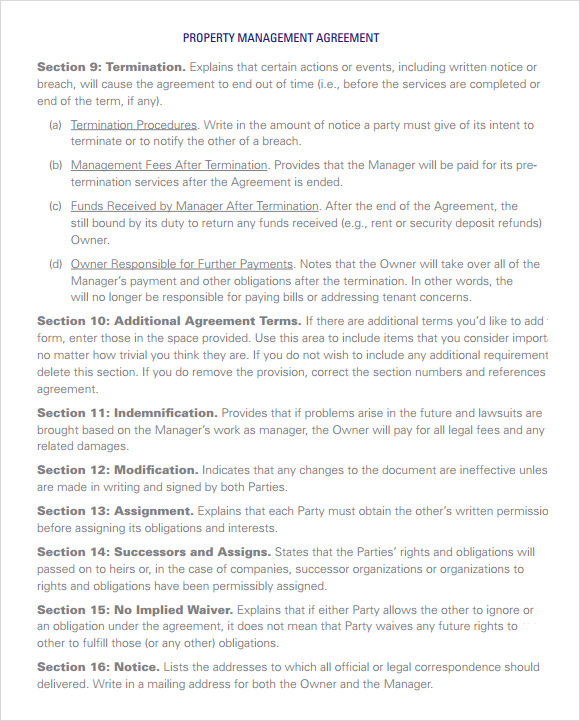 If you care for the deals you have made and want to ensure their protection perhaps this example templates are to serve you best. 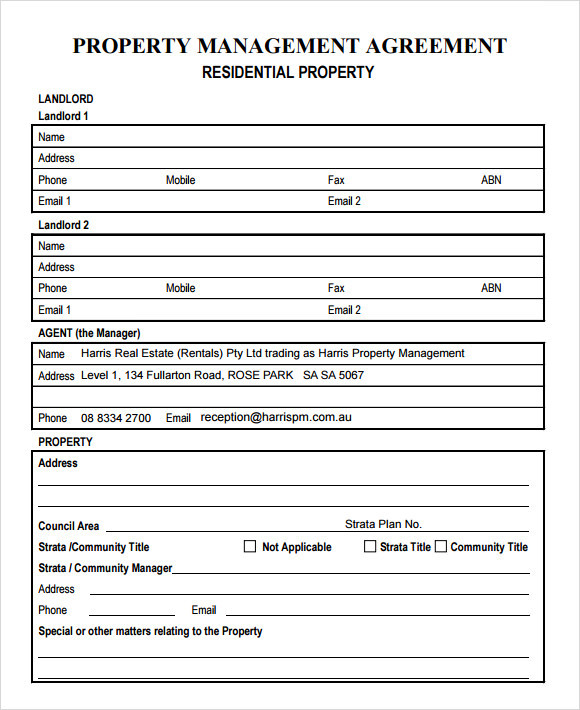 The specimens are available in word and excel format, so all you need to do is print them and voila!